2strokebuzz – Page 2 – When scooter news breaks, we put it under a tarp in the garage. 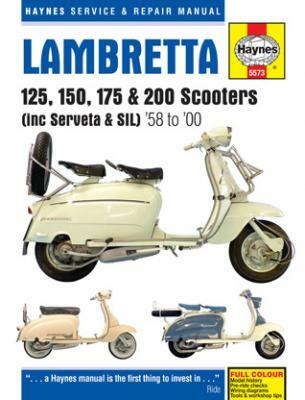 Haynes just released their Lambretta Repair Manual covering the series I, II, and III models from 1958 – 2000 including Servata and obviously SIL. The book comes in a nice hardcover with some color and plenty of black and white photos chronicling a complete tear down and rebuild. Who will be the first to put it to the test to see how accurate it is? Makes me wonder if the sales of Sticky’s manual had anything to do with the decision to finally release a Lambretta manual? 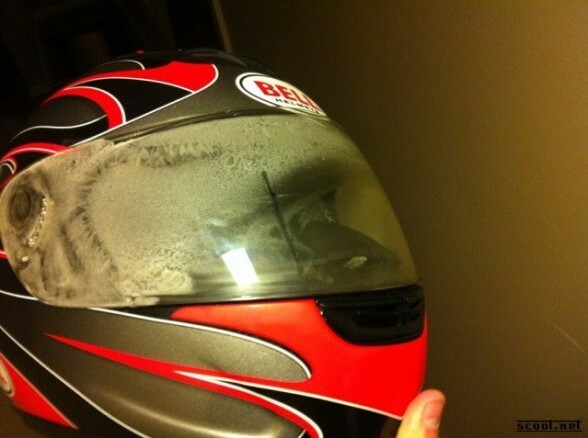 First Place – Patrick “duo” Harris of Minneapolis, MN with a 13.6 mile ride at -6F on his 2004 Stella GB150. Second Place – Sterling Chin of Pleasant Grove, UT with 15.9 mile ride at -1F on his 2003 Stella. Third Place – Brenden Smith of Grand Junction, CO with a 14.4 mile ride at -1F on his 1979 P125X. 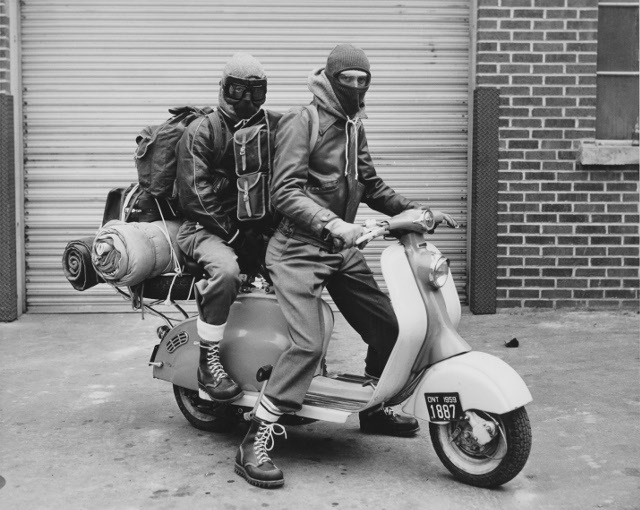 Anthony Armstrong of Dallas, TX with a 29.9 mile ride at a balmy 53F on his 1961 Series 2 Lambretta Li150. Thanks to all how entered and see you next year! 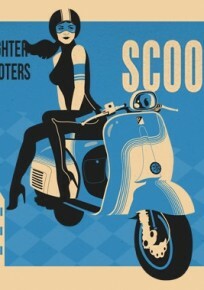 Amerivespa 2013 registration is now open! 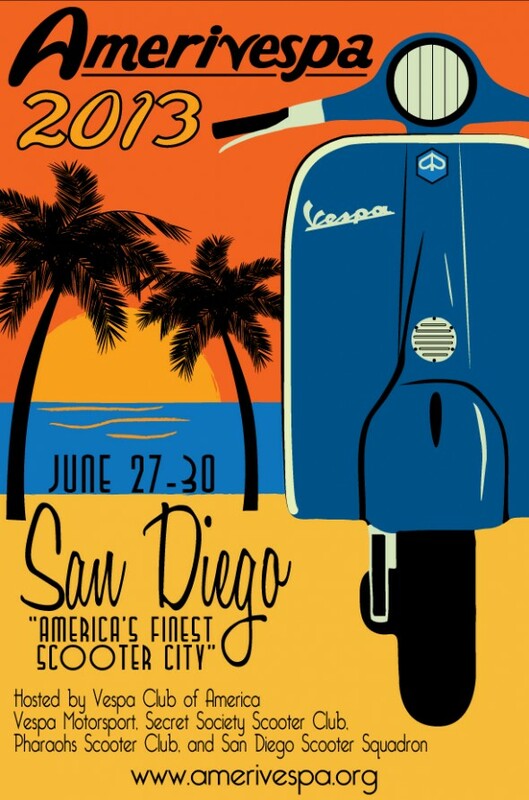 The Vespa Club of America’s national rally returns to San Diego on June 27-30, with all the usual good stuff, plus a Friday night performance by the English Beat! 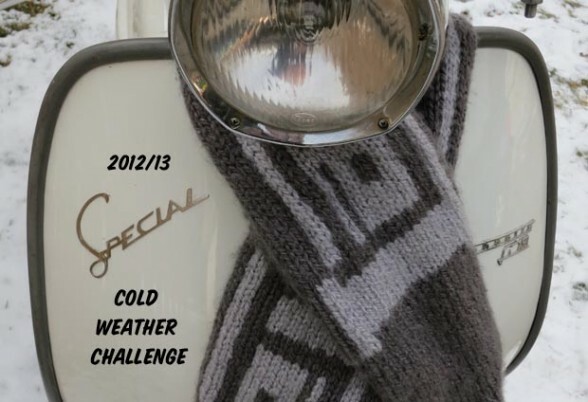 Welcome to the 2012-13 Cold Weather Challenge brought to you by Piston Ported, Factory Tools, and 2Strokebuzz! Piston Ported is having a special during the CWC, check details below. Below you will notice a few rule changes this year but also note there are actual prizes this year! 1st place receives a $50 gift certificate to Piston Ported and 2 shirts and shop rag from Factory Tools. 2nd place receives a $25 gift certificate to Piston Ported and 2 shirts and shop rag from Factory Tools. 3rd place receives a $25 gift certificate to Piston Ported and 1 shirt and shop rag from Factory Tools. Bonus random drawing from all entrants 1 Piston Ported shirt and 1 shirt from Factory Tools.